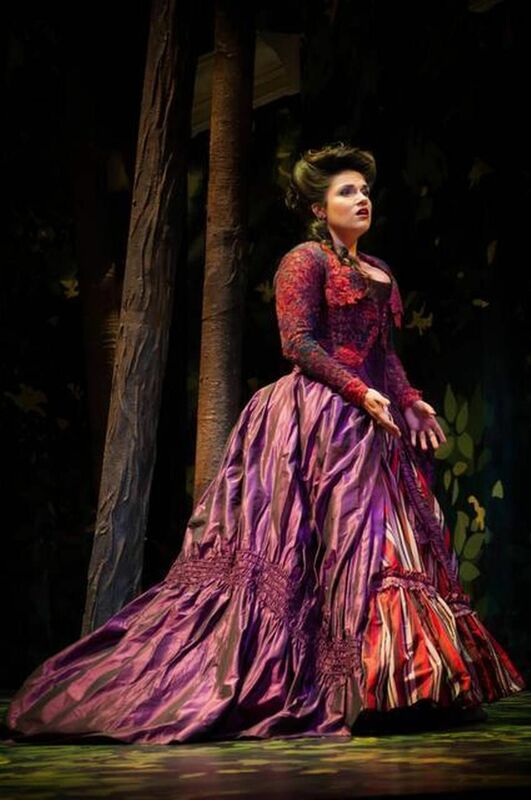 Soprano Kathryn Lewek’s current and future operatic engagements include GINEVRA Ariodante Salzburg Festival and for the Opera de Monte-Carlo, KÖNIGIN DER NACHT Die Zauberflöte Metropolitan Opera, Lyric Opera of Chicago, BBC Proms and the Festival d’Aix-en-Provence. In future seasons she returns to Gran Teatre del Liceu, Barcelona, the Deutsche Oper Berlin and makes her debut at the Bayerische Staatsoper Munich. She was a double prize winner at the 2013 Operalia World Opera Competition. Most recently, she performed KONSTANZE Die Entführung aus dem Serail Deutsche Oper Berlin, TERESA Benvenuto Cellini Gran Teatre del Liceu, Barcelona, Maria Stuarda (title role) Edmonton Opera, KÖNIGIN DER NACHT Die Zauberflöte Festival d’Aix-en-Provence, Teatro Real Madrid, Metropolitan Opera, Wiener Staatsoper, Welsh National Opera, Houston Grand Opera, Royal Danish Opera, Washington National Opera, English National Opera, Bregenz Festival and Opéra de Toulon, as well as JESSICA Tchaikovsky’s The Merchant of Venice, COLOMBE L’Hirondelle and NIGHTINGALE Le rossignol Bregenz Festival, CUNEGONDE Candide Glimmerglass Opera, ANGELICA Orlando Hobart Baroque (Tasmania), FAIRY GODMOTHER Cendrillon New Orleans Opera, LUCIA Lucia di Lammermoor Opera Carolina. Ms. Lewek has many credits in contemporary art song and concert repertoire including Handel’s Messiah, Mozart’s C Minor Mass, Brahms’ Requiem, Haydn’s Kettle Drum Mass, Mozart’s Coronation Mass, Haydn’s Grosse Orgelmesse, Bach’s Magnificat, Mozart’s Requiem, Mendelssohn’s Elijah, Bach’s Judas Maccabeus, Carissimi’s Vanitas Vanitatum, Montiverdi’s 1610 Vespers, Zelenka’s Te Deum, Bach’s Mass in B Minor, Handel’s Isreal in Egypt and Bach’s Christ Lag in Todesbanden. She has enjoyed appearances with the Rochester Philharmonic Orchestra, the Santa Barbara Symphony, Musica Sacra, the Fairfield County Chorale, the Berkshire Choral Festival, the Great Neck Choral Society, the Greenwich Choral Society and the Rochester Chamber Orchestra. Ms. Lewek has two recordings on the Albany Records label, Kathryn Lewek sings Cary Ratcliff, and the collaborative album Quicksilver, with the internationally acclaimed guitar and flute duo Nicholas Goluses and Bonita Boyd. Ms. Lewek earned her Bachelors and Masters Degrees in Vocal Performance from the Eastman School of Music, where she was also awarded the Performance Certificate in Voice for her many successes upon the Eastman Theater stage. 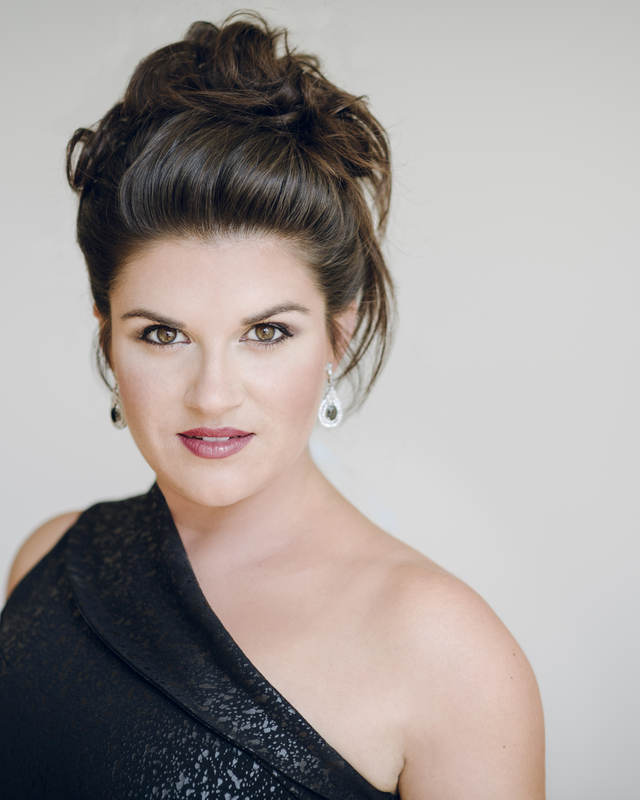 Ms. Lewek is the 2011 grand prize winner of Opera Foundation’s International Vocal Scholarship, and was a Fellow in summer 2009 at Marilyn Horne’s Music Academy of the West. "The standout of the evening was the soprano Kathryn Lewek. Ms. Lewek’s soprano has an appealing weight and warmth across its range, with blooming, unforced top notes. Combined with voluptuous phrasing and careful attention to the text, those qualities gave each of her solos lasting emotional resonance." 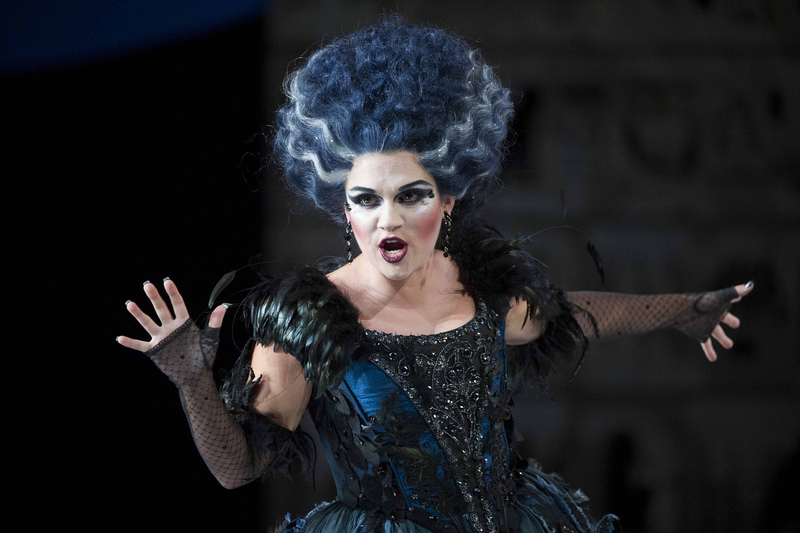 "Soprano Kathryn Lewek was spectacular in the role (of Queen of the Night). Her singing was exciting beyond sheer articulation, intonation, breath-support, and color. She was fully in character throughout, expressing first benevolent superiority, then power, and finally malevolence. Her Act II aria was blistering and thrilling, making one hold one’s breath until the final note."